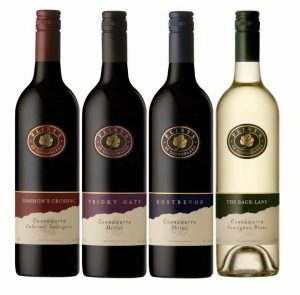 For a few months now Whitekat at Torquay have been handling our range of wines. We at Flint’s are really excited that Whitekat agreed to take on our wines, and we are appreciative of the hard work that Katrina and Nicole and team are putting in to them. So now if you travel down the Surf Coast through to Torquay, even perhaps up to Geelong and Ballarat, you will still be able to buy our wines. If you would like to know who stocks our wines, please feel free to give either Katrina (0401 769 558) or Nicole (0413 067 253) a call and they will gladly assist you. 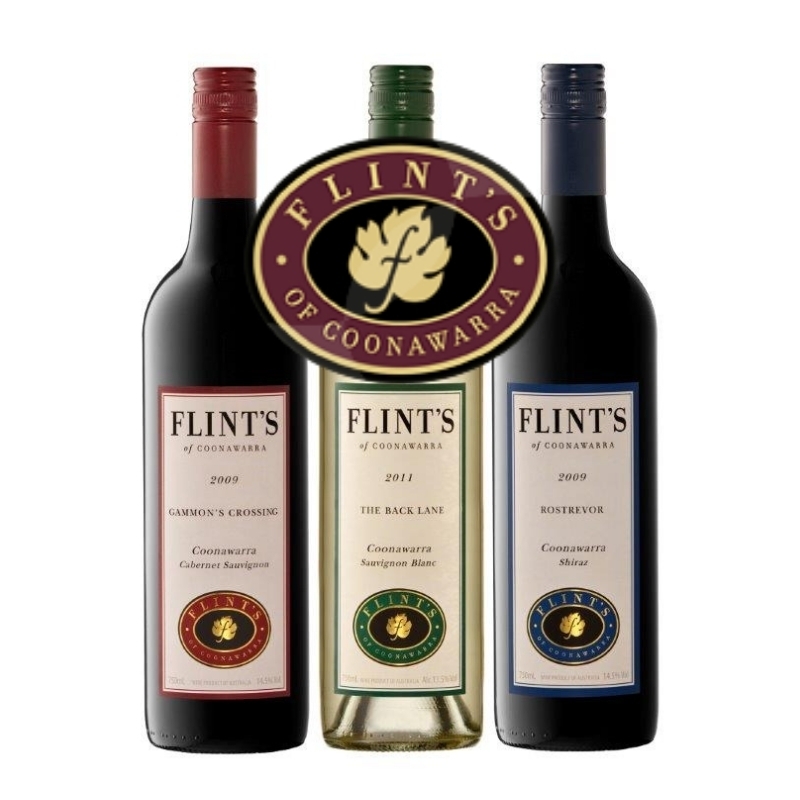 You may even wish to pass these contact details on to the retailer, so they too can enquire about Flint’s of Coonawarra. Enjoy your stay, and enjoy Flint wines, now on the Bellarine Peninsula and the Surf Coast.